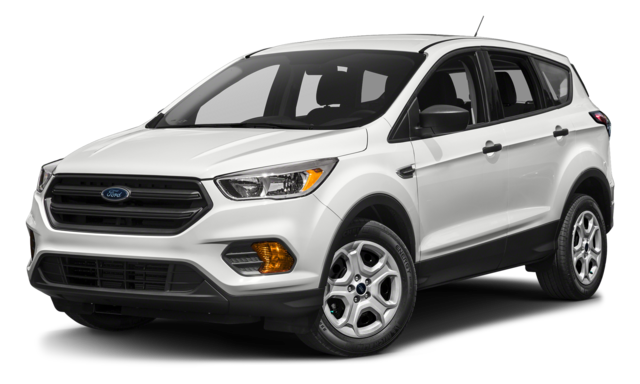 The 2018 Jeep Compass and 2018 Ford Escape and both promising SUVs. But how do they stack up when it comes to engine power and efficiency, capability, and technology features? 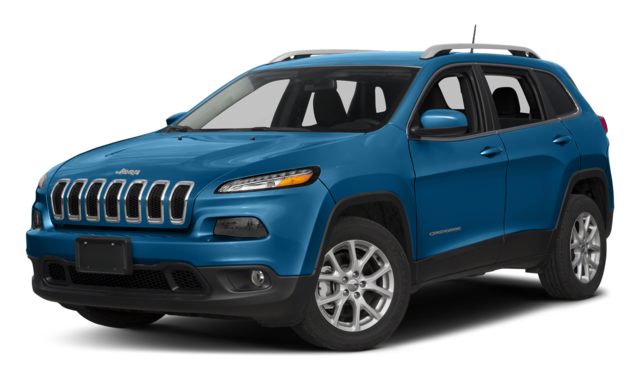 Compare this Jeep SUV and Ford SUV before stopping by Nyle Maxwell Chrysler Dodge Jeep Ram near Round Rock to experience the Compass in person. The new Compass delivers more standard power and a more sophisticated available transmission system than the 2018 Ford Escape. That might be why the Jeep SUV can deliver best-in-class 4×4 highway fuel economy. Trail Rated Capability: Trailhawk models are Trail Rated to signify superior traction, ground clearance, maneuverability, articulation, and water fording abilities. Selec-Terrain Traction Management System: Cycle between separate drive modes to cover different kinds of terrain. Two 4X4 Options: Enjoy the freedom to choose between Jeep Active Drive and Jeep Active Drive Low. All Weather Features: Available rain-sensing wipers, windshield wiper de-icer, heated mirrors, and auto mode (to automatically engage 4WD when you need it) will help you take on the weather wherever you travel. 8.4-Inch Touchscreen: Whether checking navigation from Round Rock to Cedar Park or changing your music selection in Austin, control is easier with a larger screen. Class-Exclusive 7-inch Multiview Driver Information Cluster: Fully configurable, this full-color display shows everything from media information to Selec-Terrain Traction Control System settings. The Jeep Compass stands out with it’s power, capability, and high-tech features. Contact us today at Nyle Maxwell Chrysler Dodge Jeep Ram to find out more or arrange a test drive. And if your heart is already set, why not apply for financing online?